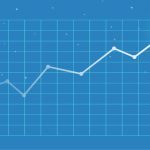 Instamojo’s Real Time Sales: How We Do It! At Instamojo, we’re not just trying to innovate in our product but also in sales. The sales team uses improved ways to bring the Instamojo experience to a client in the smoothest possible way. We are always trying to understand their needs and solve their real-time problems, and that’s how we are able to get real-time sales! First things first, what is real-time sales? “Real-time sales” is not just some random sales jargon. It is a modern approach to connecting with customers and bringing them onboard instantly. In simple words, instant sales with the use of technology. Let me explain how real-time sales are different from the usual. 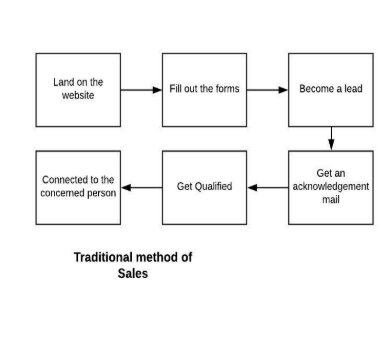 The above flowcharts clearly explain the difference between the traditional and the modern method of approaching sales. The modern approach seems to be gaining traction, due to the personal touch involved in it. During the initial stages of real-time sales, sales management software allowed us to communicate with clients and vice-versa only during working hours. Many potential leads have been lost because of the time crunch. But the latest technology allows us to cut through the anxiety of waiting and communicate through calls, emails or just simple and thoughtful away messages. We, at Instamojo, give our clients the freedom to choose when they want to get in touch with us just by sharing a link. We also automate the link-sharing process at odd hours when we aren’t available. Collecting basic details of the customers at any given time help us follow up with these offline customers through emails or calls whenever possible. 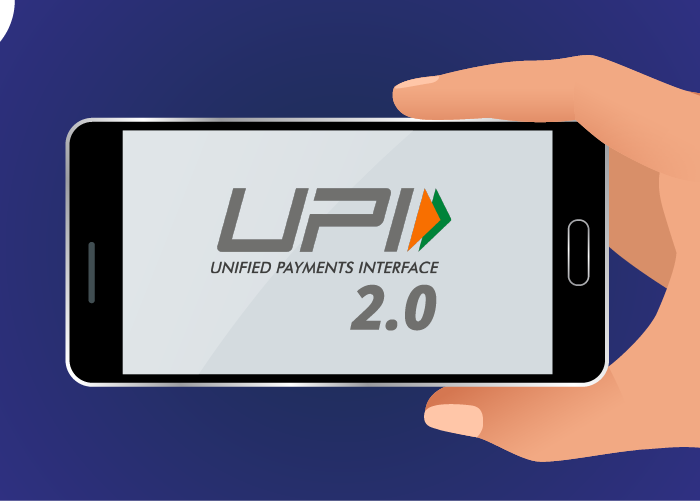 Also, a good user interface enhances the customer experience as they can start communicating with the sales executives with just few clicks. 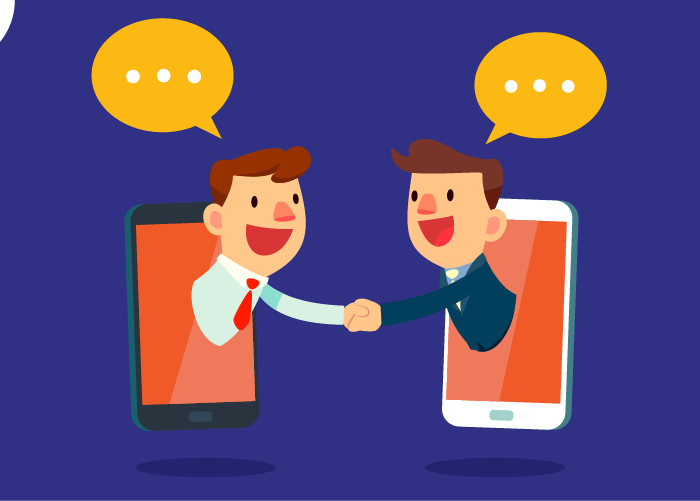 Instead of waiting for a call or email from an executive, customers can now connect with sales executives and get their queries clarified instantly. This helps us onboard the customer almost immediately – a win-win situation! We can now provide quick service to customer queries, understand their requirements, explain new product features and how the product can help their business, which in turn helps amp up customer satisfaction. Instant responses assure customers with timely support, which reflect on providing good customer service and support. The traditional sales approach can be expensive – in terms of both money and time. You don’t just risk losing a potential customer but you also lose out on your targets and quotas which can be bad for the morale. 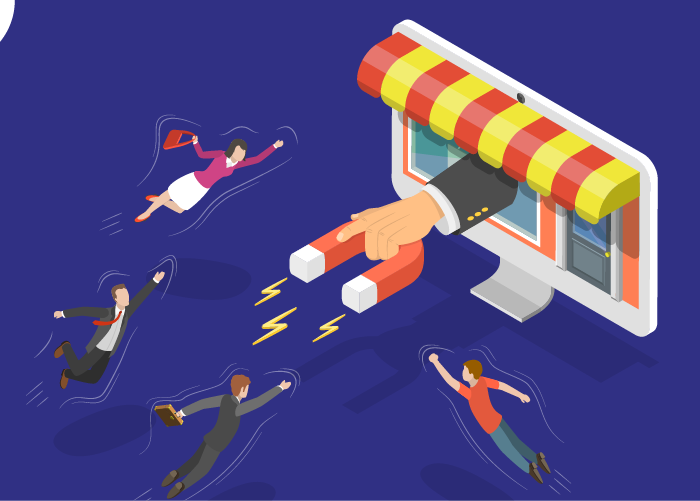 Switching to the modern methods and using technology to effectively manage sales is just a great way to land real-time sales! 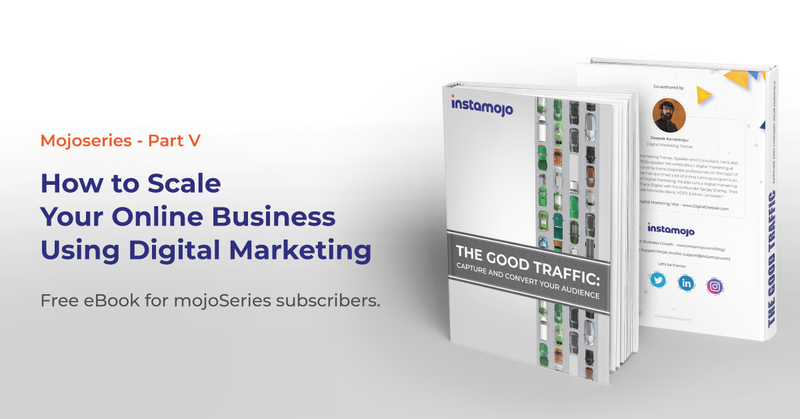 Instamojo allows you to get started with your online business in under two minutes! 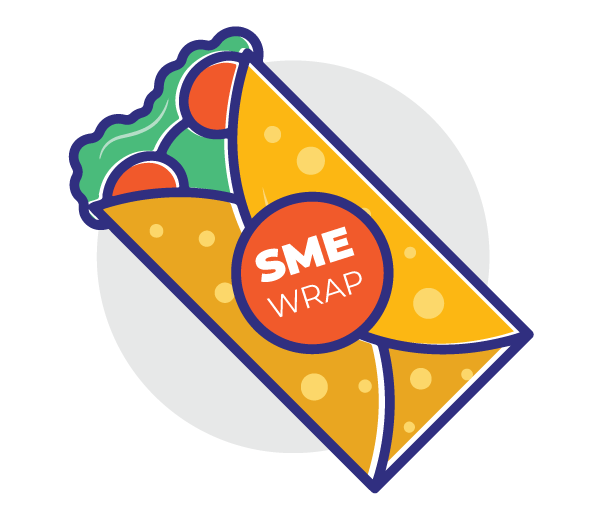 We power more than 500,000 small businesses in India and help them grow and scale their venture! Join the Instamojo experience today. This post is penned by Suryakanth, Business Development Executive at Instamojo. 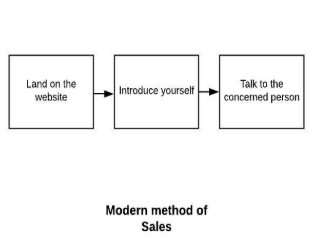 The modern method of sales has changed a lot compared to old method.